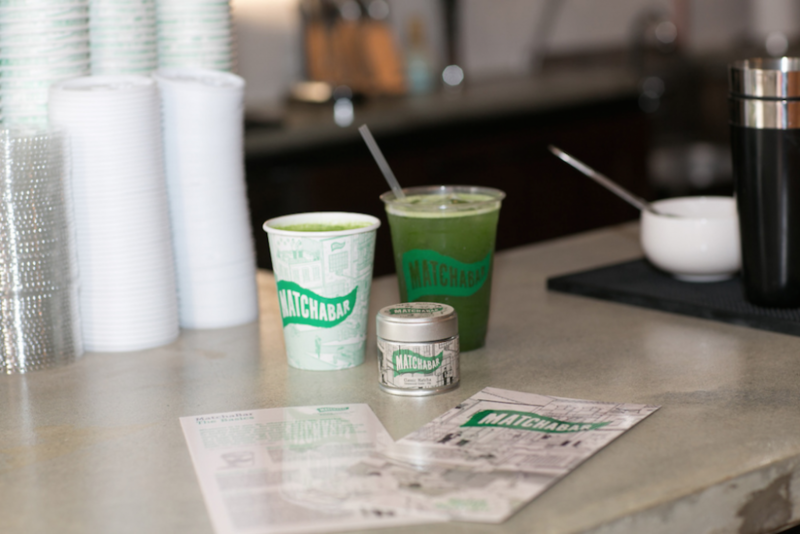 Brothers Max & Graham Fortgang opened MatchaBar’s flagship – the country’s first specialty matcha café – in Williamsburg, Brooklyn in 2014. In the Fall of 2015, MatchaBar Manhattan opened its doors! 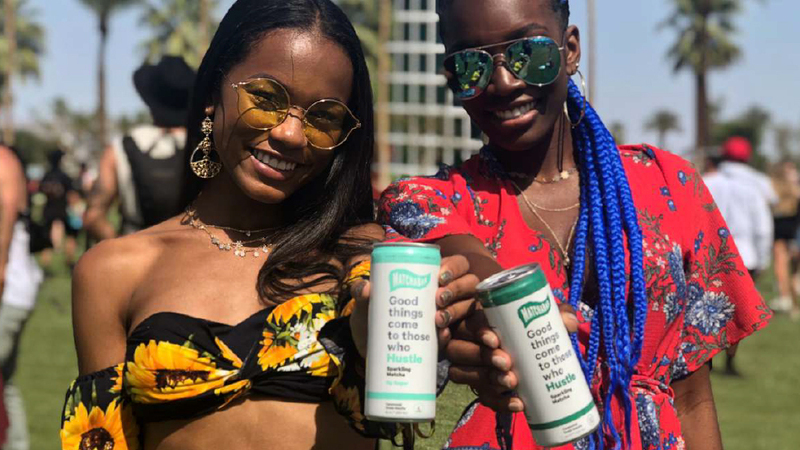 Shortly after, the team announced the launch of a new bottled product – bringing to market the world’s first ceremonial grade bottled matcha. 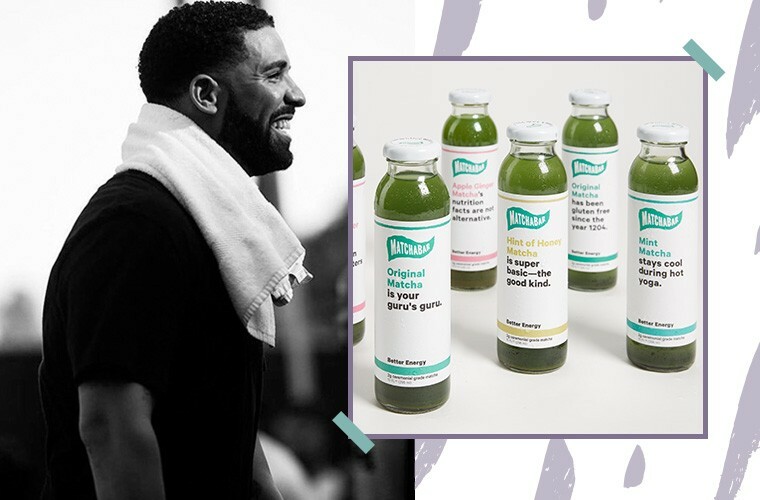 Multi-Platinum Artist Drake invested in the Brand almost three years after the company launched. 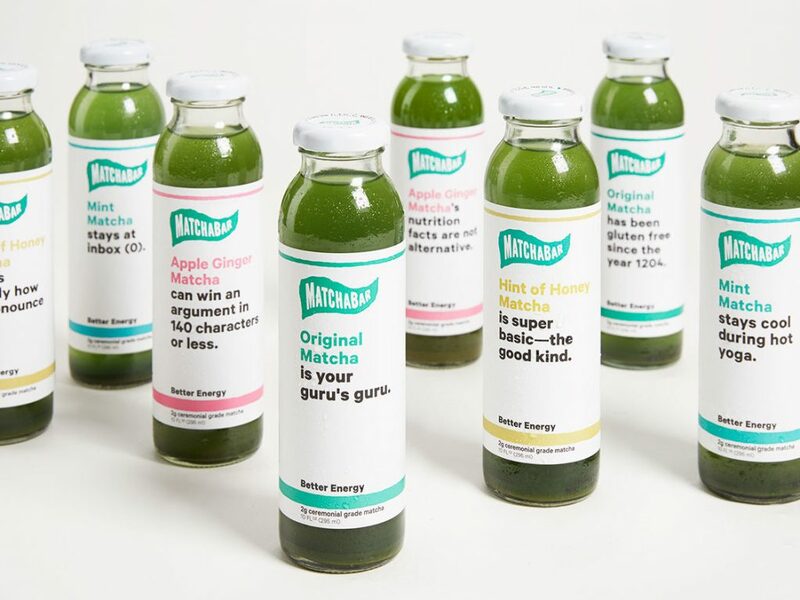 With a second store in Manhattan, two store in Los Angeles, and second set to open later this year, Matchabar has rolled out the Bottled Matcha product. 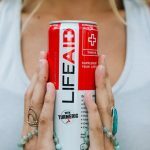 Available in Original, Apple Ginger, Mint, and Hint of Honey, MatchaBar can be found online, natural and conventional stores and Whole Foods Markets nationwide. 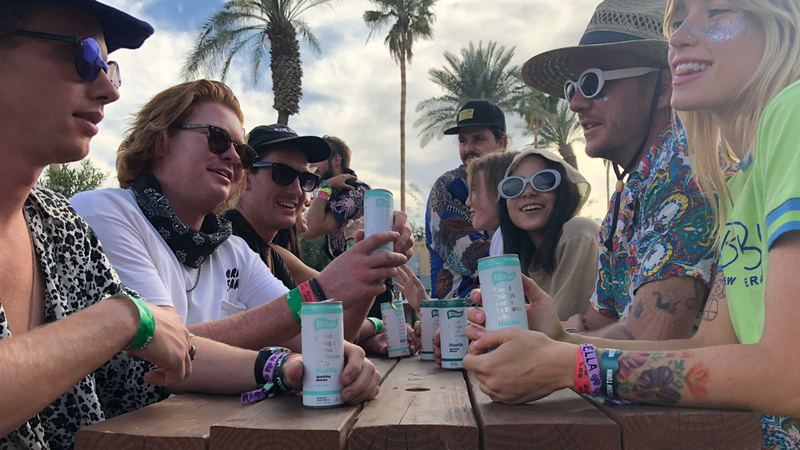 All the while, the brothers remain on a simple mission: to bring matcha to the people, sharing what they believe to be a better energy with the world around them.